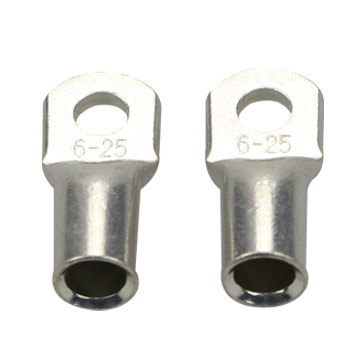 Insulated Terminals and Cold-Press Terminal, electronic connectors, belong to cold air joint terminals.Is used to implement a accessories, electrical connection in the industry is classified into the category of the connector.With the ever increase of the industrial automation and industrial control requirements more and more strict and precise, the dosage of the terminal gradually rise.Along with the development of the electronics industry, more and more, the scope of application of terminal and type also more and more.Currently the most widely used in addition to the PCB terminals, and continuous terminal hardware, nuts, terminal spring terminals, etc. Looking for ideal GPH4-4 Copper Terminals for Transformer Manufacturer & supplier ? We have a wide selection at great prices to help you get creative. 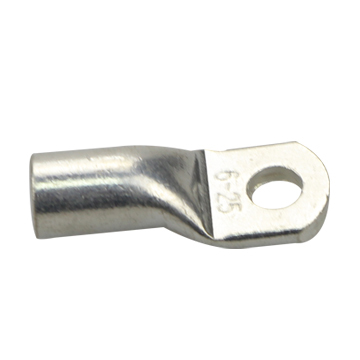 All the GPH4-5 Longyi Cable Lugs are quality guaranteed. 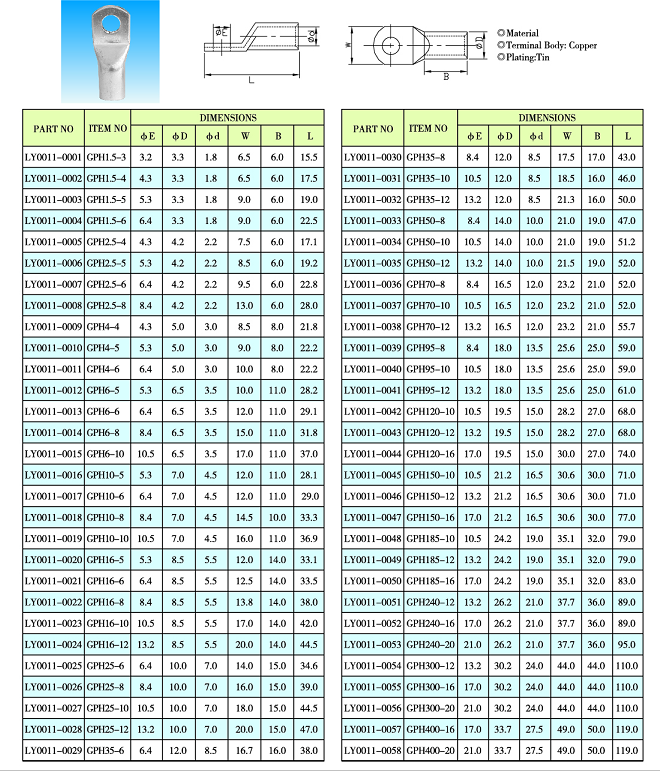 We are China Origin Factory of GPH4-6 Connectors for Ships. If you have any question, please feel free to contact us.